“Just call it a Belgian” or “Well add some fruit flavoring to it and now you have a Kriek.” I have heard those lines from some seemingly smart beer people. Poor things don’t realize how ignorant those statements are. There is a big difference between a Sour beer and a beer that is sour. 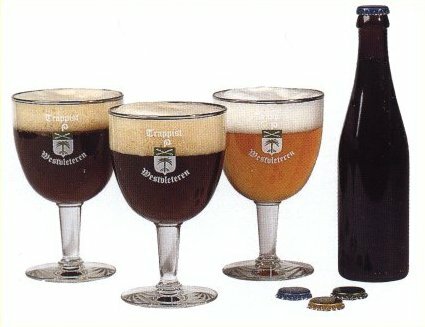 Not to mention not all Belgian beers are sour! Sour beers are really no different from Saccharomyces cerevisiae only beers in the thought process and recipe design. You wouldn’t haphazardly add what ever dark malts happen to fall in a Stout or just reach in the fridge for whatever hop you might grab for a lager. Same with sour beers and the bacteria that goes into making them. Most breweries have a specific blend they like to use to get the desired flavors. Again not really any different than choosing hops for an IPA. 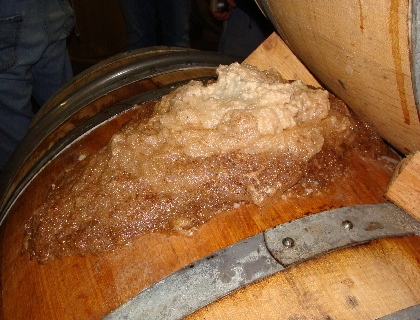 Even the great storied Lambic breweries such as Cantillon that do wild fermentations know what what the air holds. It takes a lot of work to produce a good quality sour beer. In many cases it requires more time and energy than most other styles. Thinking years down the road to the flavors you will have requires quite a bit of knowledge and experience. While these beers are certainly wild and funky with bacteria, they are by no means beers without basis or second class. Lumping Belgian/French Ales and Belgian Strong Ales together with all Sour styles doesn’t do any of them justice. It is worth noting that Cantillon admits to dumping about 30% of their beer due to off/bad flavors. And much more than that is mostly undrinkable without the added fruit to “mask” the less desirable flavors. I think it breaks down to blending the best 20% of their batches to make the geuze. About 50% is blended with fruit to make the fruit lambics, and the rest is poured out because they got the wrong yeasts and bacterias from the air. 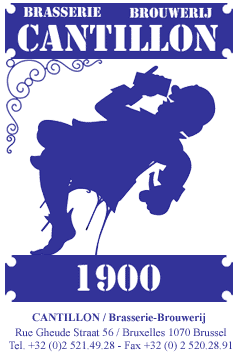 It is also worth noting that Cantillon is the only brewery remaining that is willing to stick with traditional lambic brewing even in the face of such financial inefficiencies. And bless them for it. Thanks for posting that info Troy! It further backs up the point that even the best know a good sour is not made by just letting whatever fall into the beer. The beer still needs to be a thought out beer.